On Monday evening Mike and I headed to the glitzy Art-Deco subterranean Bloomsbury Ballroom in central London. Queueing up outside in the freezing air we were surrounded by pairs of people in the same happy mood as us – we were all winners! Courtesy of our wonderful customers, we are absolutely delighted that for the second year running, Hood Streatham has been voted the Best Restaurant in Streatham in the Time Out Love London Awards 2016! It was a real privilege to win in our first year of opening and it’s a complete blinder to win again! 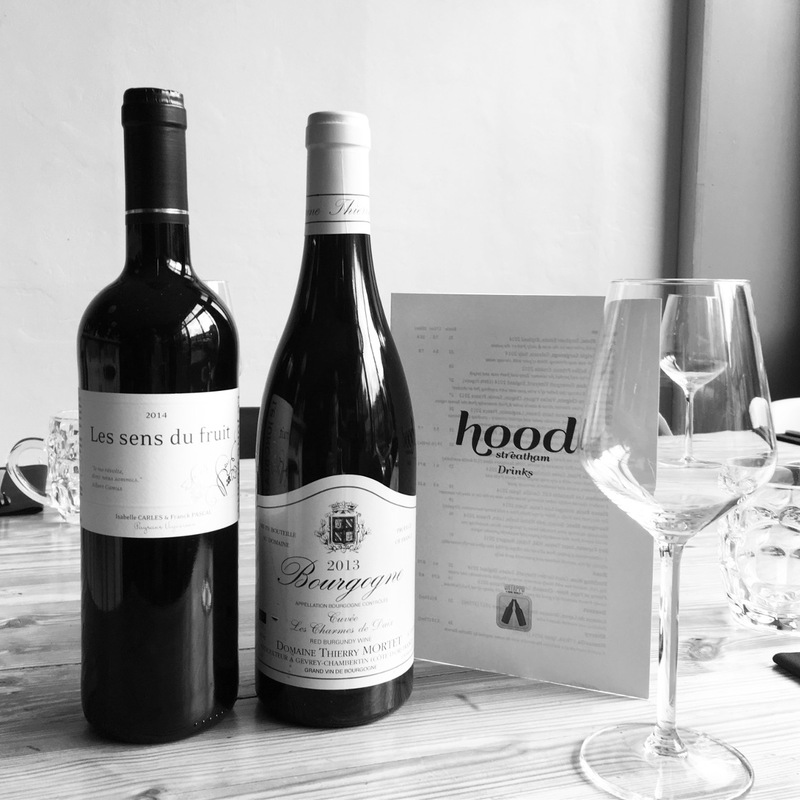 Hood is an independent, friendly neighbourhood restaurant and bar in Streatham serving locally sourced, seasonal modern British food accompanied by locally brewed beers and European wines.